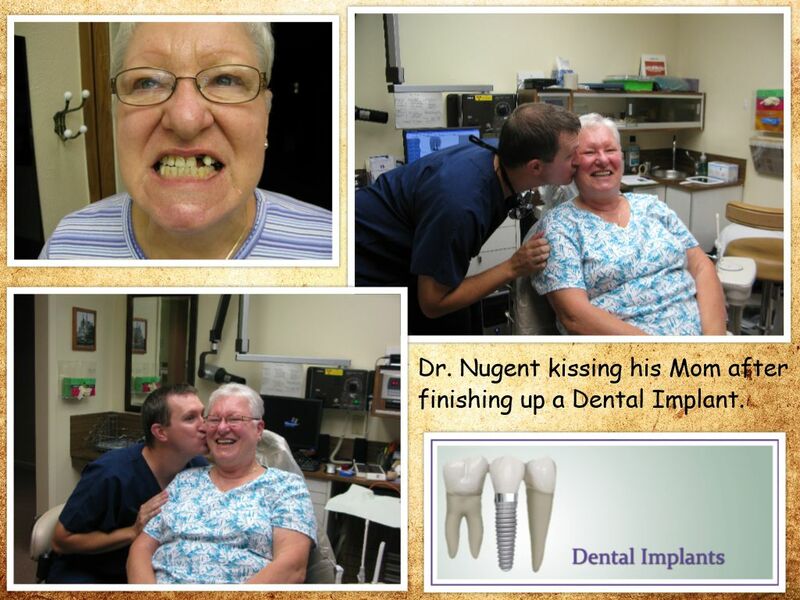 Dr. Nugent is now offering patients with missing teeth in Pasadena, Texas the opportunity of dental implants as a tooth replacement solution. Dental Implants are the best method of tooth replacement. 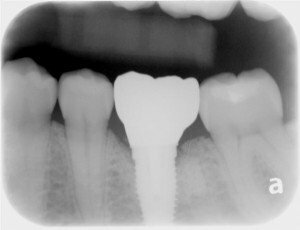 Implants are far superior to out dated methods of tooth replacement like bridges or partial dentures. 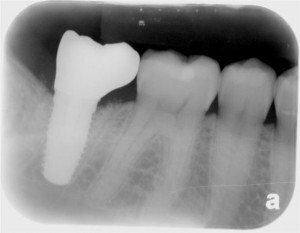 Dr. Nugent is both placing the implants during the surgical stage and restoring the dental implant to look and function like a tooth. Almost 70% of adults between the ages of 35 and 45 have lost at least one tooth. Dental implants offer many benefits over older methods of tooth replacement like dentures or bridges. 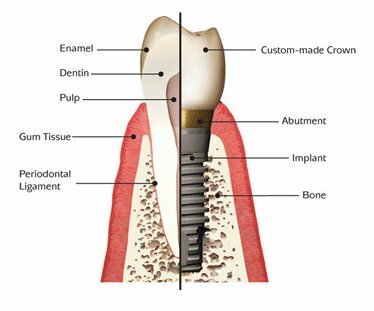 Dental implants are the gold standard for tooth replacement for patients and dental professionals because of their long term successes. The process for dental implants implants is easy. The surgical phase consists of Dr. Nugent placing the titanium implant into the jaw bone. Waiting for the bone to fuse around the implant. Dr. Nugent removes the gum tissue over the implant and takes an impression. You receive you new tooth. 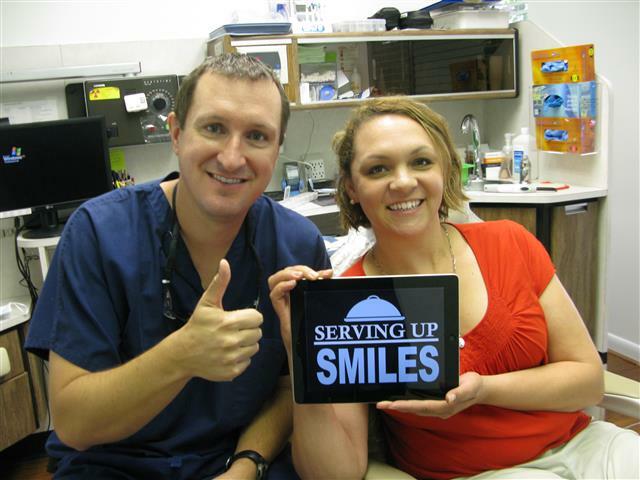 Implants provide patients with an enhanced level of comfort. Removable dentures can affect eating and speech patterns because of how easily they can move in the mouth. Furthermore, removable dentures have to come out after meals for cleaning and out at night. Removable dentures clasp onto the remaining teeth and cause excessive torque on the natural teeth and can lead to loosening and eventual loss of the natural teeth. All of the problems of removable dentures are avoided with dental implants. For questions regarding dental implants call our office at 713-941-8261. Dr. Nugent is conveniently located at 3421 Burke Rd Ste A, Pasadena, Texas 77504.